St. John’s, Antigua – In order to successfully navigate through a Caribbean Carnival, endurance is key. During Antigua’s Carnival, Tian Winter’s Cya Fail Me and Raving songs spoke directly to the Carnival enthusiasts that prided themselves on resilience. With the sun beating down on wet brows and endless nights of feting and partying, only the strong would survive. Winter’s win in both the groovy and power categories of the 2012 Party Monarch Competition in Antigua was a repeat of his 2009 double crown. His 2012 success was no fluke, but rather a calculated example of patience and fortitude. Cya Fail Me, written by Kasey Phillips and Peter ‘Wildfire’ Noel, celebrates the proverbial feet as a means by which Carnival goers share an enthused love to jam right down to the last minute. The Dwaingerous produced track is a boastful theme song for masqueraders. Cya Fail Me became the go-to phrase for those who craved conquering the battle between weary feet and a resolute mind. The pain and aches of jamming were replaced by a more powerful unwavering dedication to fun times. Crossing the lines between the older and new generation, the popular song is relatable to everyone. While Cya Fail Me was the theme song, Raving was the call to action. A mixture of Soca and Rock-n-Roll, standing in one place is not an option when this song starts to blast. Produced by Penn & Ace and Precision Productions, the track begins like a warm-up to an exercise routine and goes right into very vigorous physical activity as you ‘whine til' you’re out of breath’. 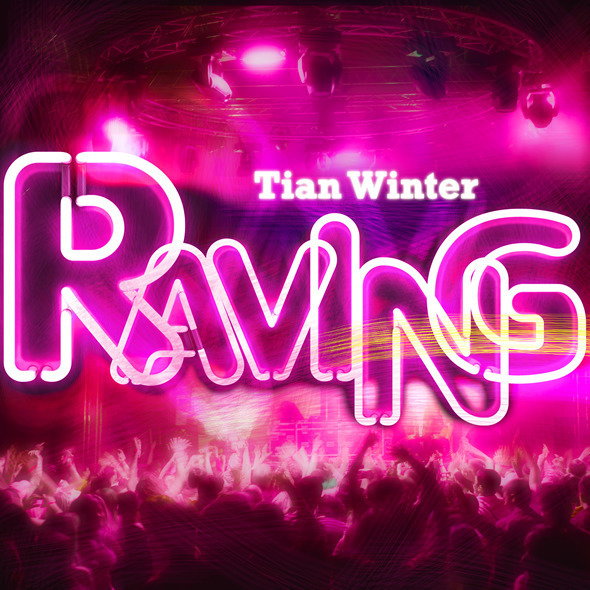 The infectious lyrics, penned by Tian Winter himself, is the ultimate thrill for Soca lovers with a cross-over sound that is bound to see waving flags from everywhere raving in synergy. With a corresponding dance that requires full mind and body movement, Raving’s music is the feel good, happy fun loving rhythm that forces you to let loose with every little concern to your actions. Tian Winter continues to develop a music repertoire that will place him in the highest of musical categories. His dominance on his home turf is just the tip of the iceberg. Expected to achieve great things, he remains committed to producing and collaborating with the best in and outside of the Caribbean region. This year songs depicted his ability to prove his strength as a survivor. His success is poised for ceiling-less heights as he takes his music to every radio station and stage. When you love what you do, and do what you love, nothing else would be acceptable.